An evocative snapshot of a special night of dry banter, salty tales and classic songs performed with industrial-strength charisma by two artistes at the top of their game. Let’s have some introductions. 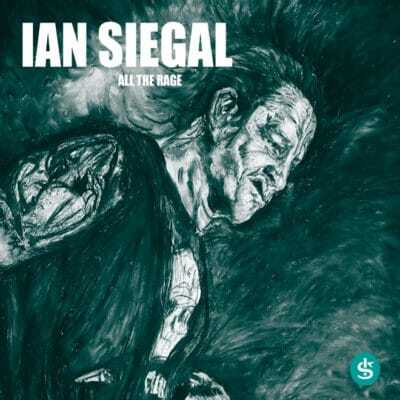 Ian Siegal is the much-decorated British national treasure whose album catalogue and firecracker shows have earned him eight British Blues Awards, three European Blues Awards and three US Blues Music Awards nominations, most recently in the 2016 BMAs for Acoustic artist of the year. 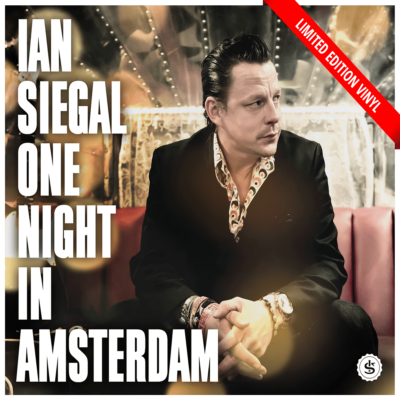 Add to that haul, two Best Blues Album awards from Mojo – the best-selling British music magazine adding that his work is “awash with wit, lust and distraction” – and you’ll understand the crackle of anticipation in the Café De Noot that night. 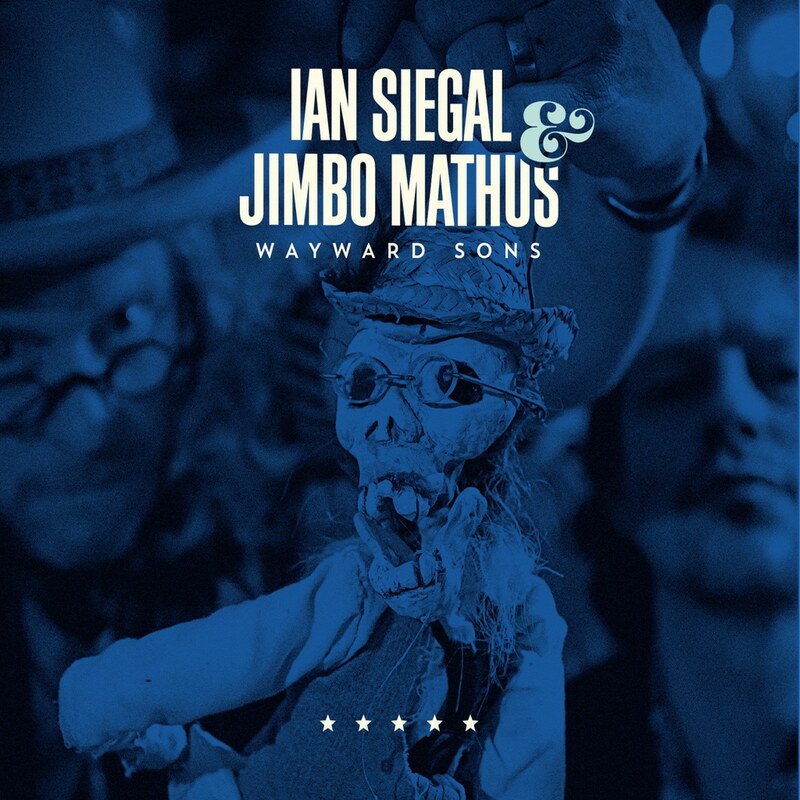 In the opening words of Siegal himself, Jimbo Mathus is “a very talented man”. 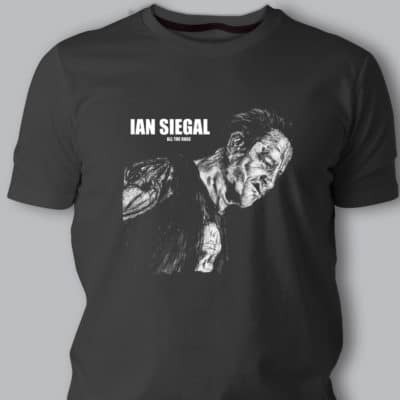 Or, as the Briton adds later: “That’s a superstar you’re looking at right there”. 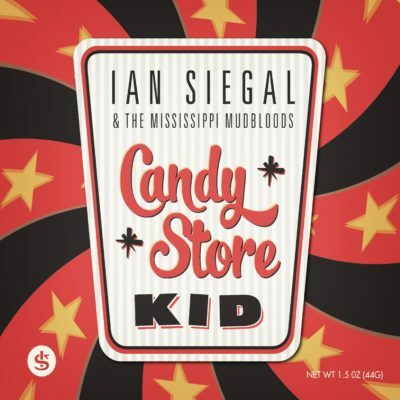 Both descriptions of the Mississippi songwriter and multi-instrumentalist are right on the money. 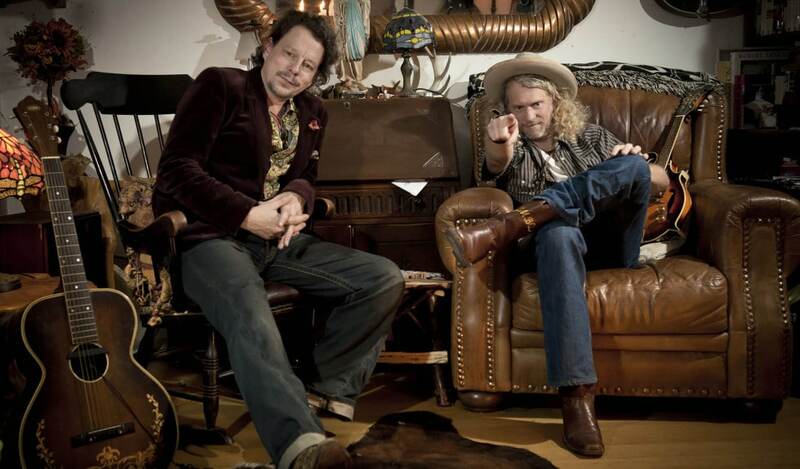 Mathus broke out with the genre-blurring Squirrel Nut Zippers, whose iconic album 1996’s Hot led to a set at the second inauguration of President Clinton. Since the millennium, Jimbo jas tracked with Buddy Guy, led The Tri-State Coalition and forged a solo career. 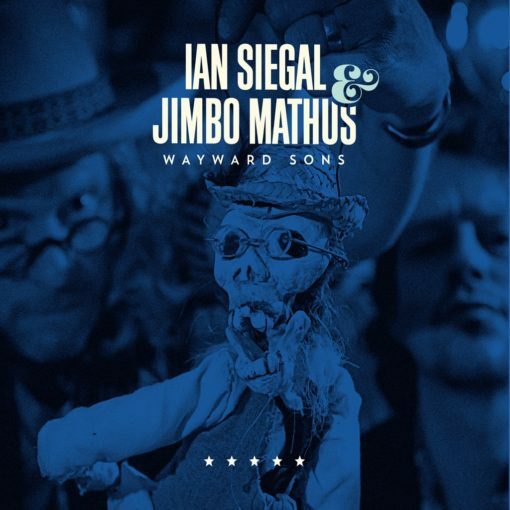 Whether or not that’s true, Siegal and Mathus are undeniably stellar live musicians, racing through a set list that airs a fistful of classics from their respective catalogues, as well as some rip-it-up reboots of old standards. Until they roll into your town, Wayward Sons is the next best thing, catching the sparks, bottling the bonhomie and making your front room feel like the front row. These 21 tracks might stretch the 74-minute capacity of a CD to its limits – but even after the encore, you’ll be calling out for more. Note: The CD of this album contains five tracks of conversation which are not sampled here.